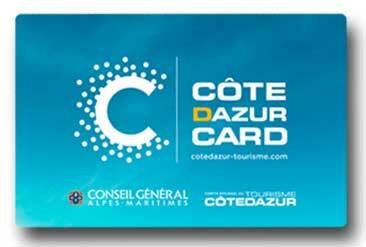 A winning combination with the Côte d’Azur Tourist Passes! 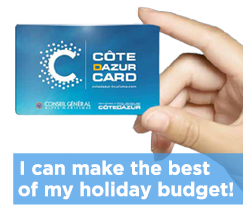 Just like City Passes, these all-inclusive passes allow you to experience the best that the Côte d’Azur has to offer, whilst saving money! See everything and make the most of your holiday budget! 20 activities in a single Pass! The PURE MOUNTAIN PASS: every sensational activity - ‘Accrobranche’ tree-top adventures, Via Ferrata, Luge runs, Mountain biking, Wildlife with the wolves... in the Vallée de la Vésubie.